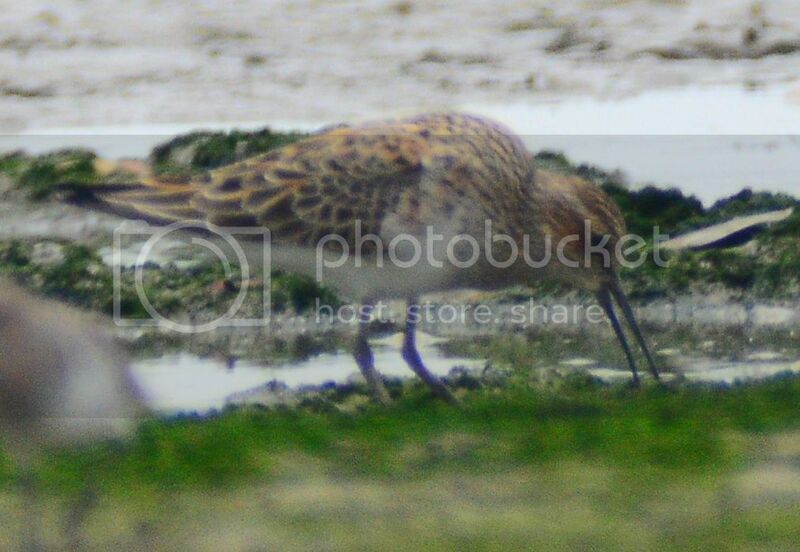 Possible Cox's Sandpiper? 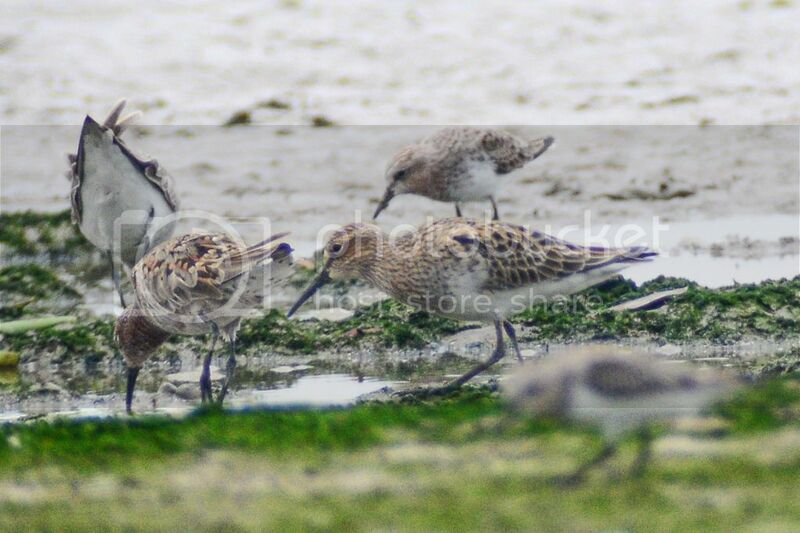 (hybrid of Pectoral X Curlew Sandpiper) - Shorebirds 涉禽 - HKBWS Forum 香港觀鳥會討論區 - Powered by Discuz! A very confusing sandpiper was spotted on boardwalk on 4 April, 2017. 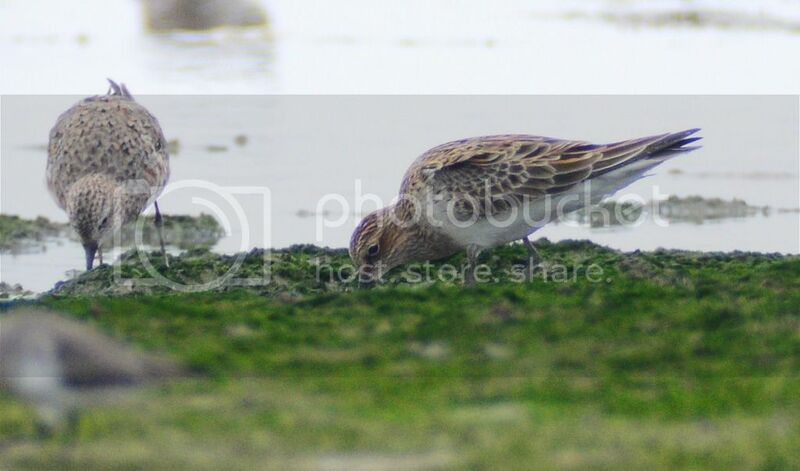 Realized that there is hybrid between sandpiper species. This looks quite good for Cox's. Interestingly, according to Wikipedia it has not previously been observed in breeding plumage, and so this may be the first photo of one having carried out at least some pre-breeding moult. 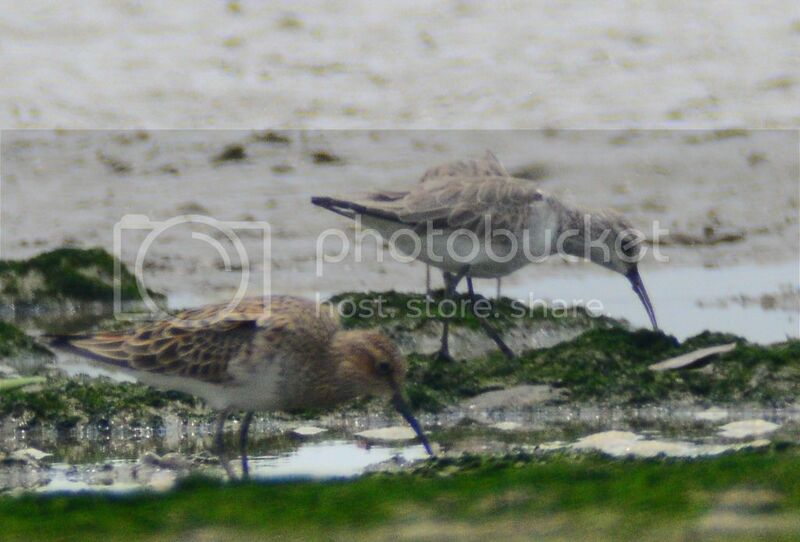 Images of a juvenile photographed in Japan were published in Birding World in 2002 15 (8): 346–347. I had a similar bird at Mai Po in April 2015, which was photographed by Cherry Wong. It was not quite as advanced into breeding plumage as this bird, and was not as close as your bird seems to have been. I think there's a very good chance this is actually the same bird returning to Mai Po as a stopover again. 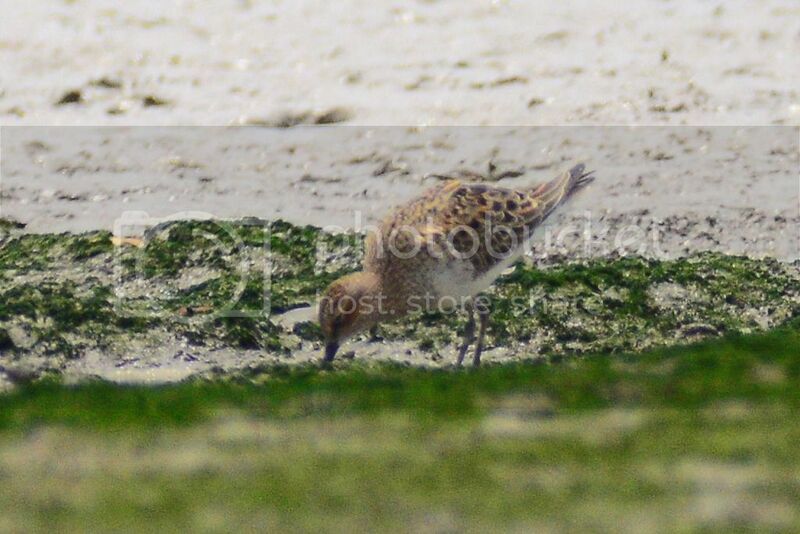 At the time I thought that bird was probably Cox's Sandpiper, and from discussions I had with others that also seemed to be the most likely identification anyone suggested. I realise now that I did not actually submit the record to the RC, which perhaps I should have done. Congratulations on getting these photos of a very interesting bird! Processed in 0.020945 second(s), 9 queries.